With the electric car market maturing, the used electric car market is opening up. 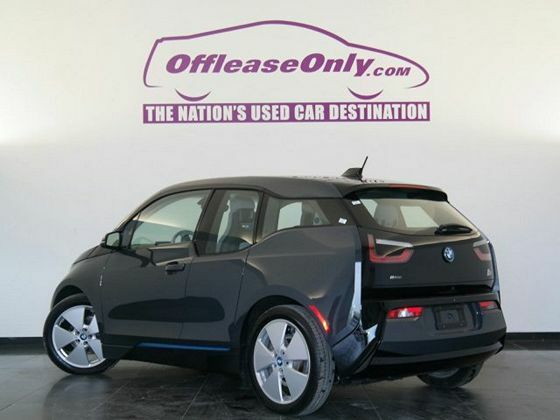 I’ve got some used electric car searches that I refresh on a daily basis (or several times a day) to keep an eye out for great deals. In case you aren’t so accustomed to searching for used cars, or in case you have some tips this novice doesn’t know about (I’m actually very new to this game), I figured I’d share my searches. This is probably the most well known among our readers. But in case you missed the news, Tesla has a certified pre-owned (CPO) program. You can search nationwide (or presumably in Europe if your browser redirects you to one of Tesla’s European websites) or you can search several popular markets: Atlanta, Chicago, Denver, Florida, Hawaii, Los Angeles, New York, Ohio, Orange County/San Diego, Pennsylvania, San Francisco Bay Area, Seattle, and Washington DC. You can also search by the specific type of Tesla Model S you’d like (battery size and RWD vs AWD) and by color. On the search results page, you can see the year of the Model S, # of miles on the car, the VIN number, and the price. Some of the cars are inventory cars Tesla is now selling, which means that they are still eligible for the $7,500 US federal tax credit. In those cases, that is indicated on the search results page and the car is put in order based on the price after that tax credit. 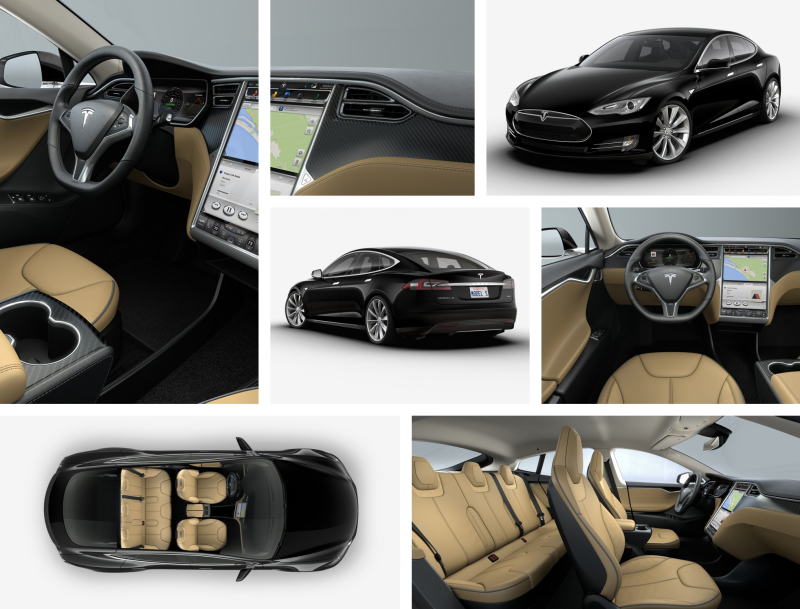 This 2013 Model S is not decked out, but if you are looking for one of the lowest-priced Model Ss around, this has the crown right now on the CPO site. And it does include Tan Leather Interior, Obeche Wood Gloss Décor, and the Tech Package. Oh, the price! Just $52,900. And the car just has 6,344 miles on it. This one genuinely has my interest. I’m a huge fan of the brown Model Ss, which is no longer a color option. With quite a low price, this one definitely has my attention as well. Aside from the brown color and all the normal jazz, this car also has Tan Leather Interior, Obeche Wood Matte Décor, the Tech Package, and Active Air Suspension. Its price is a reasonable $60,200. The car does have 26,425 miles on it, so it’s clearly a lot more used than the blue Model S above. For slightly less than that brown 85, you can actually get a P85. However, it is an earlier car and has a few more miles on it. Nonetheless, it does have 21″ Silver Wheels, Tan Performance Interior, Carbon Fiber Décor Carbon Fiber Spoiler, the Tech Package, Active Air Suspension, and the Sound Studio Package. The price is a very respectable $59,000. It has 27,248 miles on it. If you’re looking for a newer Model S with Autopilot (that’s the biggie for me that is keeping me from jumping on an older Model S…), here’s a good option. The car just has 1,482 miles on it and was apparently a Tesla demo/loaner car, as it is still eligible for the $7,500 US federal tax credit. The car includes Tan Nappa Leather Seats, Obeche Wood Matte Décor, Matching Yacht Floor, and the Tech Package with Autopilot. Looks like a very attractive offering. The cash price before EV incentives is $79,870, which the US federal tax credit can bring down to $72,370. Plenty of good options. But you can search for more matching what you’d want over on the Tesla CPO page. There’s also an independent CPO tracker page set up where you can quickly sort by numerous specific features and info: CPO vs Inventory, location, trim, tech package, autopilot, RWD vs AWD, color, type of roof, wheel size, interior, year, miles, price, and even VIN. What about non-Teslas? I recently discovered CARFAX for those, and it looks like an excellent resource. You can search nationwide (just don’t put in a zip code when prompted) or around a specific location. One nice thing is that it shows the number of times the car has been services and the number of accidents/damage reports the car has seen. It also indicates mileage, all the specifics you can imagine, where the car was last owned, and whether it was a personal or business vehicle. Oh, btw, the price is $26,999. 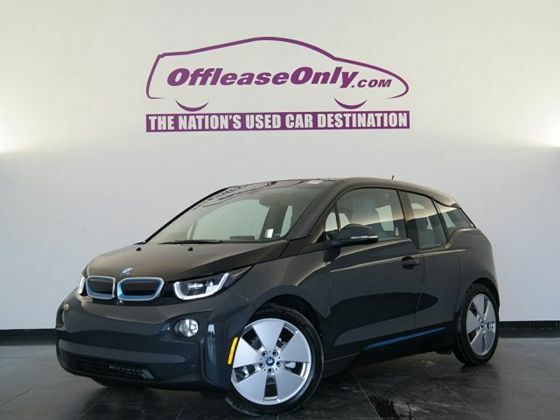 There are currently 21 other BMW i3s listed that match my search on CARFAX as well, but that seems to be an error in their system, because after showing those first 22, the site shows “Other cars with free CARFAX Reports” and I’m seeing several more pages of i3s. Anyhow, other hot offers seem to be a silver one in Florida for $29,995, a grey REx in Indiana for $31,990, a silver one in Texas for $25,800 (the lowest I’m seeing), and on and on. Checking out Nissan LEAFs, I’ve got 214 results at the moment, with the lowest priced ones coming in at $7,495 (a 2011 SL model with ~66,000 miles on it in Tennessee — wouldn’t recommend, given Nissan’s early battery issues), $7,999 (another 2011 SL model, but with ~38,000 miles on it and in California), and $8,299 (yet another 2011 SL model, with ~43,000 miles on it and in California). Those certainly aren’t the oldest electric cars in the world, but they’re too early in this generation of electric cars (and, particularly, LEAFs) for my taste. Limited initial range + battery degradation doesn’t make for a happy camper… literally. The lowest prices 2013 LEAF I’m finding on there at the moment is $8,999 with 18,532 miles in Florida, the lowest for a 2014 LEAF is $11,450 with 20,676 miles in North Carolina, and the lowest for a 2015 LEAF is $13,000 with 24,000 in Georgia (with 6 service records…). While many prefer to go through Tesla’s own CPO program, some also prefer to buy on the conventional used car market. CARFAX seems to have 170 Model Ss on its site, with the lowest priced one going for $52,998. It’s a white Model S 60 (…or 40 — it’s unclear) with 33,540 miles and reportedly no service records (that seems unlikely, so worth checking before buying). It’s white and includes the panoramic sunroof. Overall, it looks like a solid buy if it comes with the initial warranty (and preferably an option to extend the warranty). 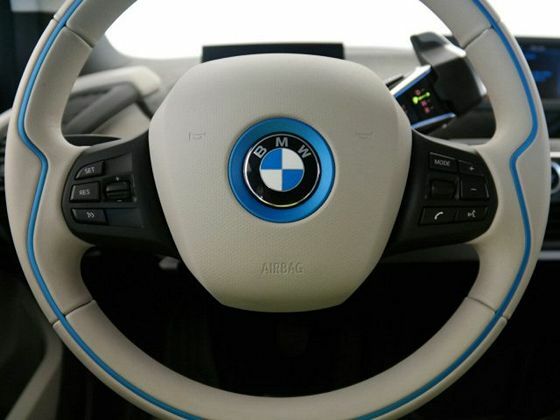 If you’ve been waiting for good used car sales to go electric, I think you can now enjoy the convenience of electric driving — and its many other benefits — with at least one of the options out there right now. Of course, I’d say it’s important to check out in person any used cars you might buy before you agree to anything. The stats and statements on the website are only part of the story. And if there are service records or accident records, it’s important to dig in and try to find out what those were. Hopefully this overview is helpful, and I’m hoping to learn from readers a few more shopping tips for used electric cars. This is something I just recently started exploring.